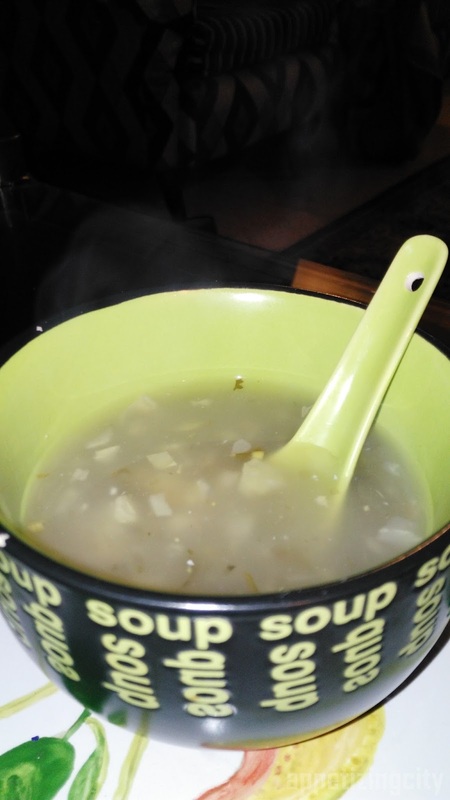 We started with Lemon Coriander Soup which was not too thick nor too thin. 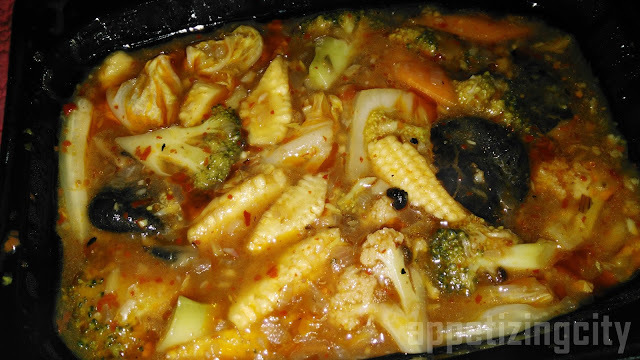 An Indo - Chinese soup giving a tangy flavour. Vitamin C enriched and is perfect to sip during winters. Plus it does not kill the appetite for main course. 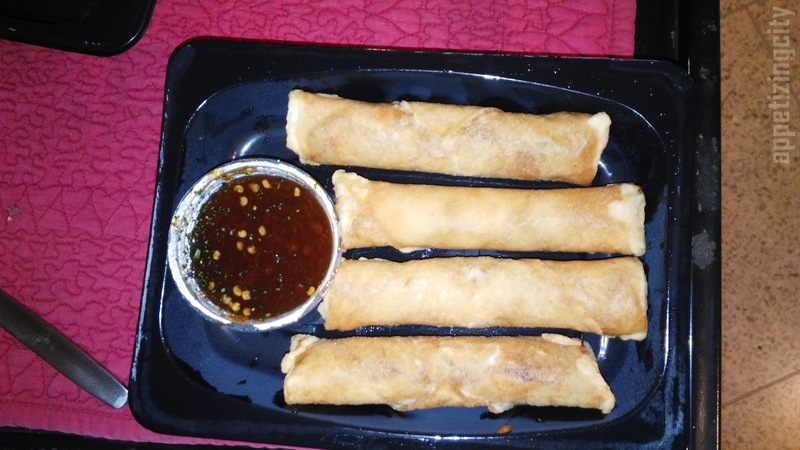 For my vegetarian folks, there were long medium sized Spring Rolls. As for the non vegetarian folks, classic Wasabi Prawns were served as appetizers. 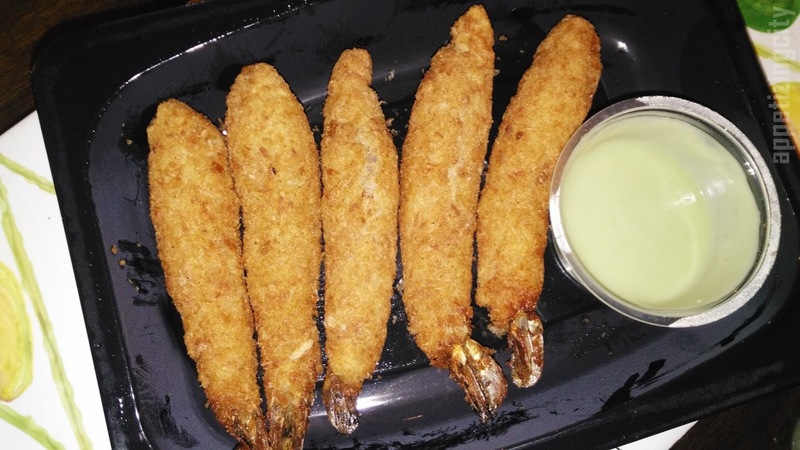 Flour dipped deep fried prawns with wasabi mayo sauce made it taste delicious. 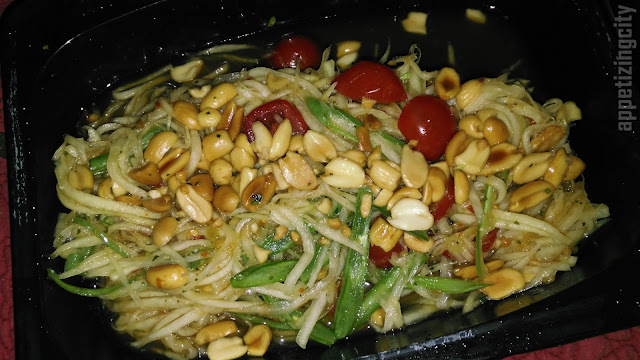 Thai green papaya salad Som Tum, is one of our favorite salad. Toasted peanuts, lime juice, soy sauce, chilly and sugar gave it a perfect blend. Vegetarian Hawker Noodles blended well with Mix Vegetable Schezwan. Hawker style cooked noodles mixed with spicy schezwan sauce was a delight. Rangoon night market noodles which is Khao Suey, is a meal in itself. A dish sure to strike every single taste bud with its vibrant flavours. 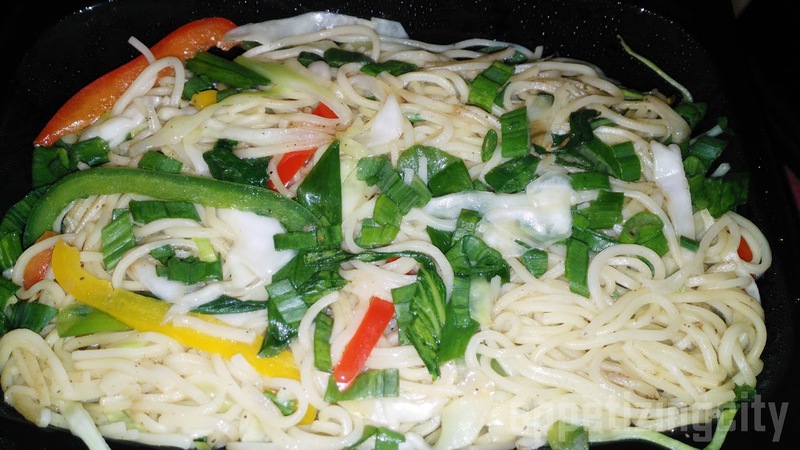 Layers of noodles is dipped in coconut and cashew nuts mixed milk. 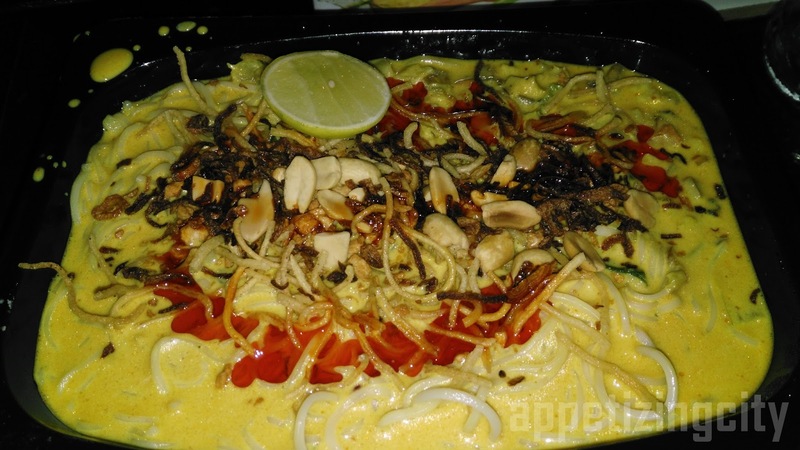 The noodle curry is garnished with spices, oil and fried garlic. A much recommended dish and absolutely worth it! Overall, my diner folks and I really enjoyed the dinner with Asia Central. Food is very good and packing is clean. 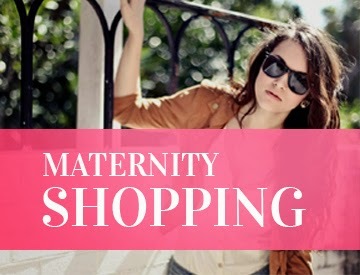 The prices will not burn a whole to your pocket.